Whether you are working on a new build or you are doing a huge renovation on you home, having a professional team do the roof installation is an absolute necessity. All Storm has a great team of roofing experts that can advise you on the best kind of roofing for your home or commercial project. We will then do the installation for your home or building. We will provide durable, beautiful roofing that will always protect your home from rain and wind damage. These different kinds of roofings offer many different advantages. Discuss your options with our professionals. We will be happy to talk to you about your projects and the benefits of each type. We will discuss durability, aesthetics, and the sustainability of each project. 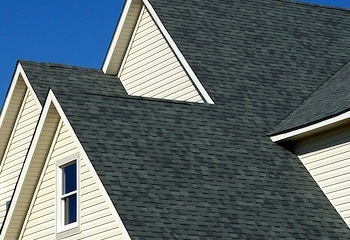 Feel free to ask us any questions about the types of roofing or the installation. We will make sure that you stay informed during every part of the process. All Storm Solutions specializes in beautiful new roof installations for residential and commercial properties. We take pride in delivering high quality craftsmanship, friendly customer service, and the best shingles in the industry. Look no further when you need roof installation services, because we take care of it all! Call for more information on how we can install a new roof for your home or property today!